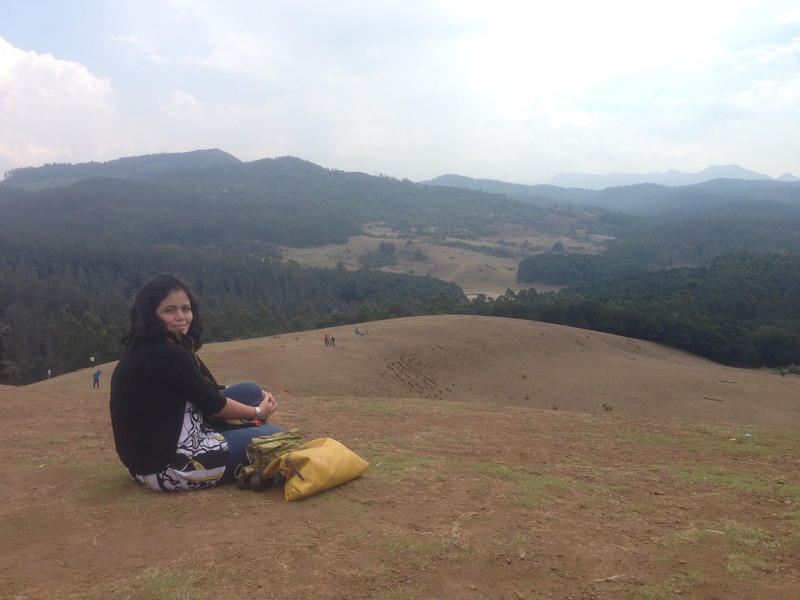 I had been longing to visit Ooty (Ootacamund) for a long time. Finally Holi holidays along with weekend made it happen in March 2015. I stay in Mumbai. We took Mumbai -Coimbatore late evening flight. We booked our stay at Gandhipuram which we found would be easier to reach from airport and also for our onward journey to Ooty the next day. We enjoyed the dinner of traditional Thali & Ghee Dosa at a local cafe nearby. Next morning we started at around 9 from our hotel. Its around 85 kms but considering it’s a hilly terrain the road trip is around 3 hours if you go non-stop. The weather was pleasant with greenery & beautiful scenery all throughout the way. It started pouring after sometime which was a bit surprise to us. But actually it was common here. The driver whom we had hired was a localite & had umbrella in his car. He offered us that when we got down at Doddabetta peak on the way. Our second stop was at a tea factory on the way. 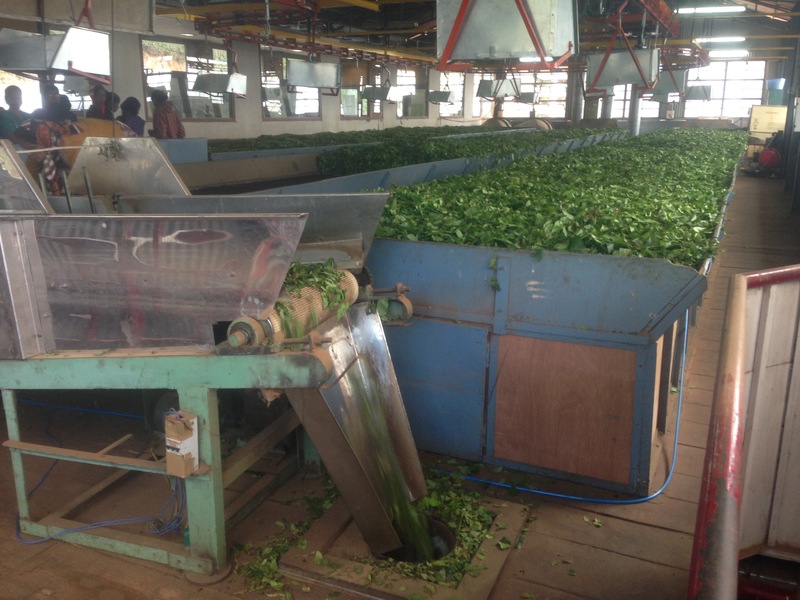 There they guide you through the tea preparation process of sorting, cutting & drying of tea leaves to the final output. At the end of it they offer you a cuppa of tea for tasting. They also have a retail counter from where the visitors can buy tea packs. We had booked our stay at Club Mahindra , Ooty which is overlooking the race course. We reached there at around 3. 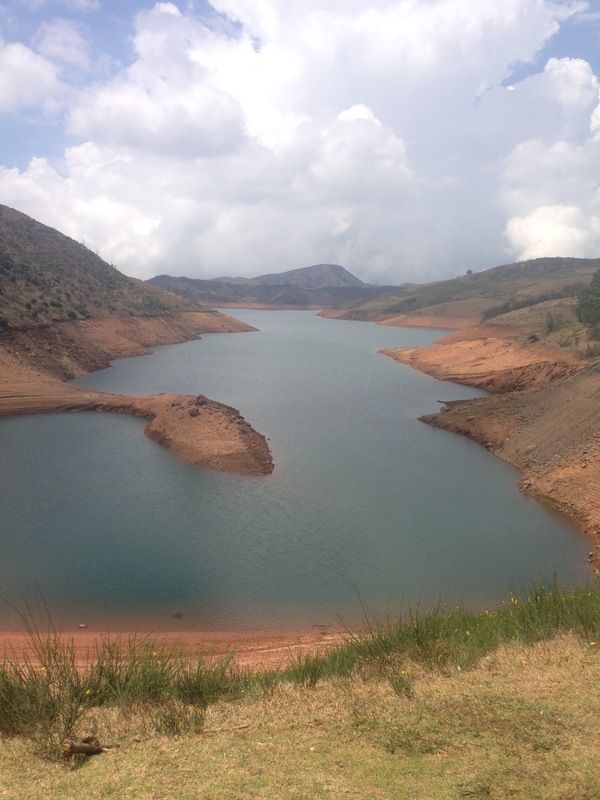 After resting for an hour, we decided to have a quick visit to Ooty lake. There is a thread garden opposite to the lake. Here they have created a garden with flowers made of different types of threads which looks really awesome. Thereafter we visited the market & after buying some knick knacks we headed back to hotel. The next day was planned for a short forest safari finally reaching the beautiful Emerald lake. You can take your own vehicle only upto a particular point at Avalanche forest colony. From thereon you have to use the jeep & van services offered by forest authorities. We took the jeep service which takes 8 people at a time. You pay around 350 bucks per person for return journey. On the way they stop at two three points where you can get down & spend a couple of minutes to enjoy the scenery & click photos. Finally at the point which gives you spectacular view of Emerald lake they stop for around 30 minutes. Again here you have the option to climb a small stretch of hill & go further. After that we visited chocolate museum on our way back. It gives its visitor’s overview of the cholocate making process, offers you a complementary chocolate tasting & then you can buy what you like. It was evening by then & we decided to visit the other end of Ooty market. We headed back to hotel & enjoyed some local meat preparation . Next day we started early at around 7. 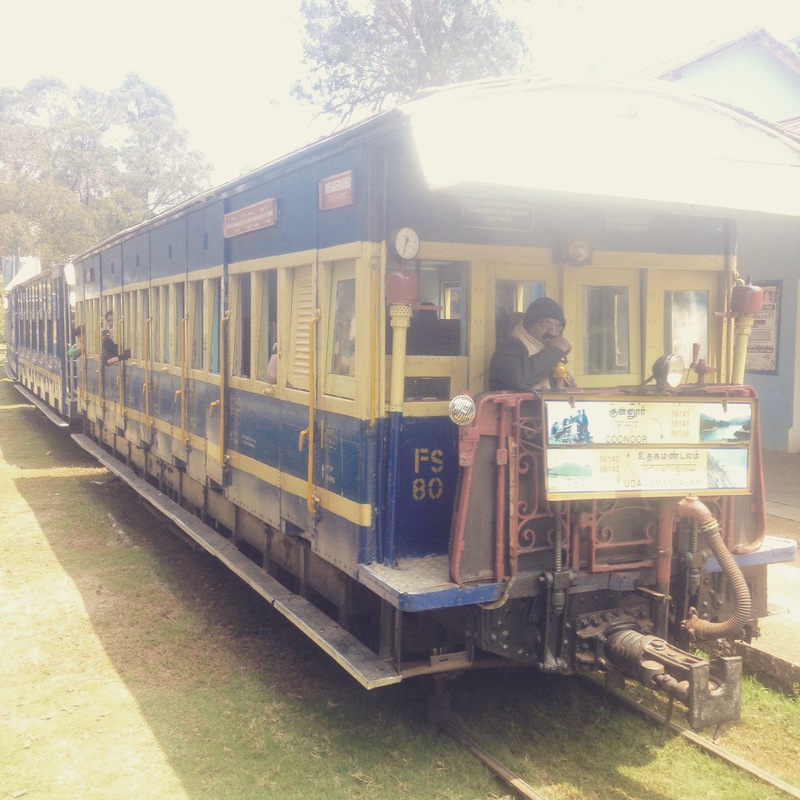 We planned to cover half our journey by the famous ooty mountain train. Our driver had got us the tickets & we decided to meet at coonoor station. It is all packed up with visitors trying to be a part of this journey in this amazing vintage train. We were lucky to get the window seats & just didn’t realise when this beautiful scenic journey ended. After a quick lunch we headed to botanical garden. The garden is pretty beautiful and well maintained. Then we went to Dolphin view point about an hour from here. The peak gives you a great view of the hills on the surrounding & valley beneath. This was the last point of our visit in this journey . We headed to Coimbatore after a 3 day trip with all these beautiful memories.